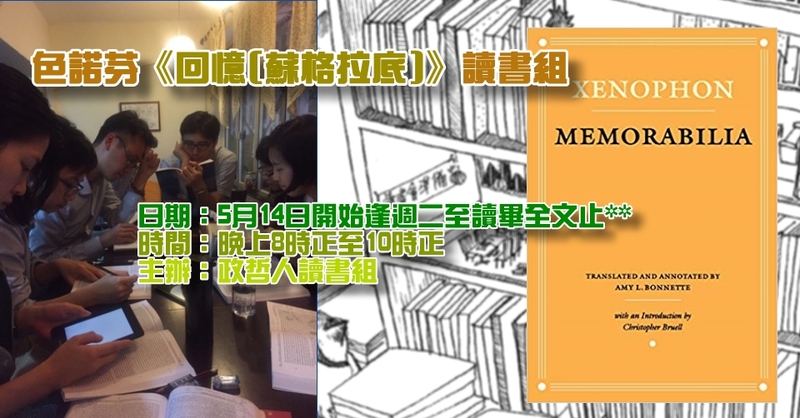 閱讀版本：Xenophon, Amy L. Bonnette (Translator). Memorabilia. 2001：Cornell University Press.